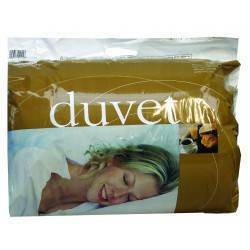 At Kavanagh's we offer a great range of duvets to suit all of your requirements. 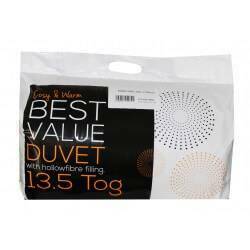 We have duvets ranging from 4.5 to 15.0 Tog which are available in all sizes from Single, Double, King and Superking. 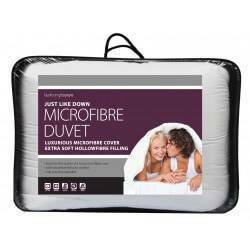 All of these duvets are fully machine washable and provide a warm comfy feeling without too much weight. Get a snuggly, comfortable nights sleep with a duvet from Kavanagh's. Duvets There are 4 products.